We are supplier, wholesaler and retailer of Al-Manna Arabic Gum & LUBAN in Malaysia. We are Muslim & Malay Company. 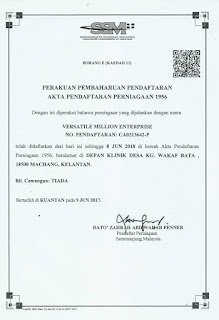 Base and operate in Malaysia under registered company Versatile Million Enterprise (CA0213642-P). Ger your Acacia Arabic Gum with wholesales price now ! 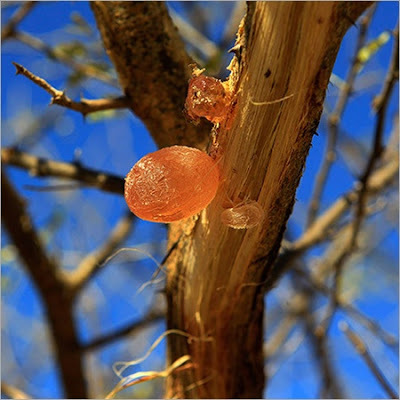 Our Al Manna Arabic Gum & LUBAN Kemenyan Arab @ Frankincense is 100% original, authentic imported from Sudan & Oman. Available in Original Raw, Mineral Rock & Powder form. We offer Arabic Gum as low as RM40 Per KILOGRAM ! Cheapest and best Arabic Gum in Malaysia ! Best Price Arabic Gum Guaranteed ! All product comes with Warranty & Guarantee!! 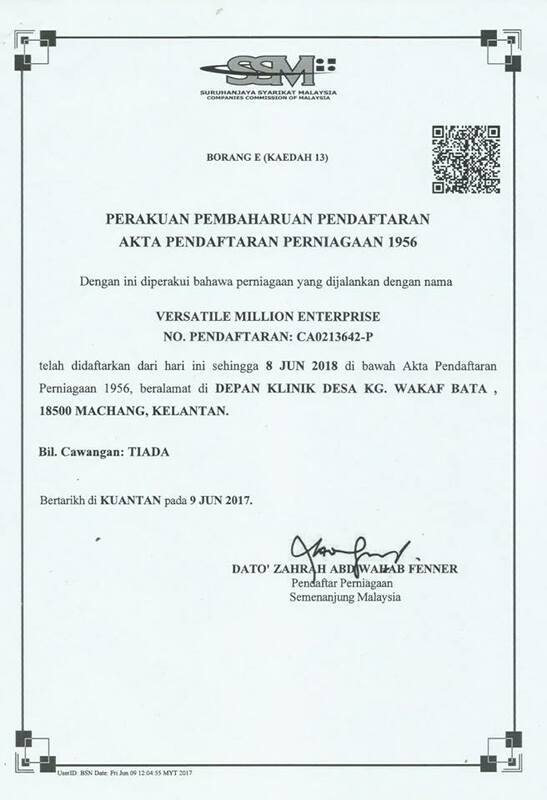 HQ Location : Machang, Kelantan, Malaysia. Sub Warehouse : Bandar Jengka, Pahang.